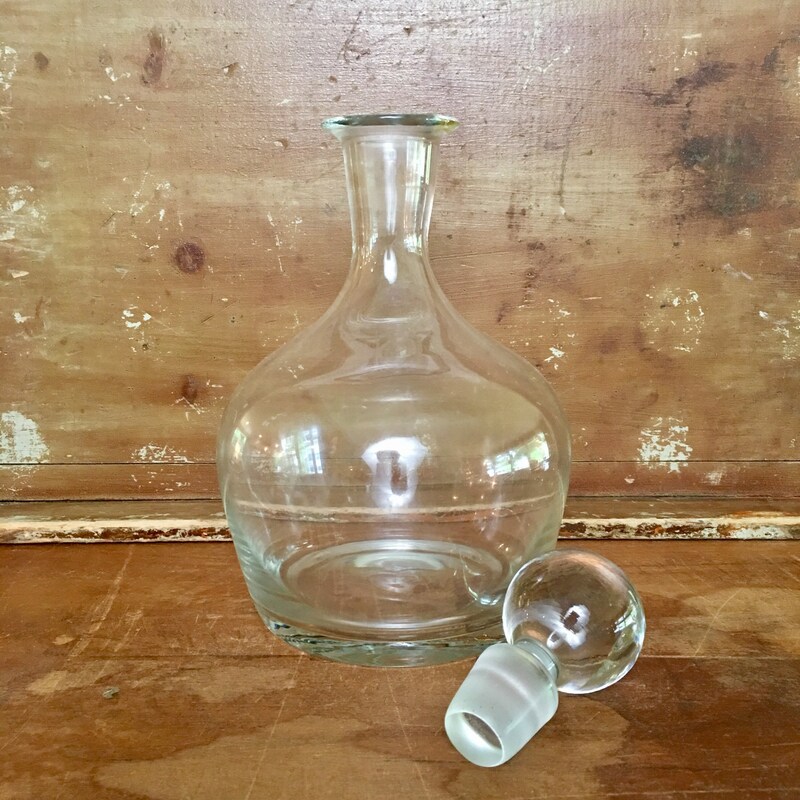 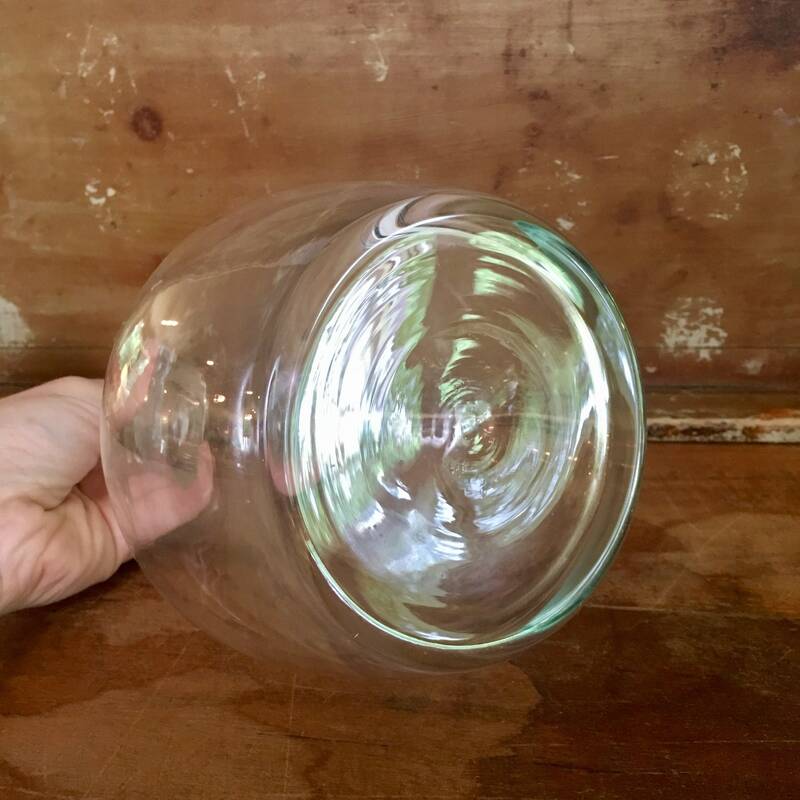 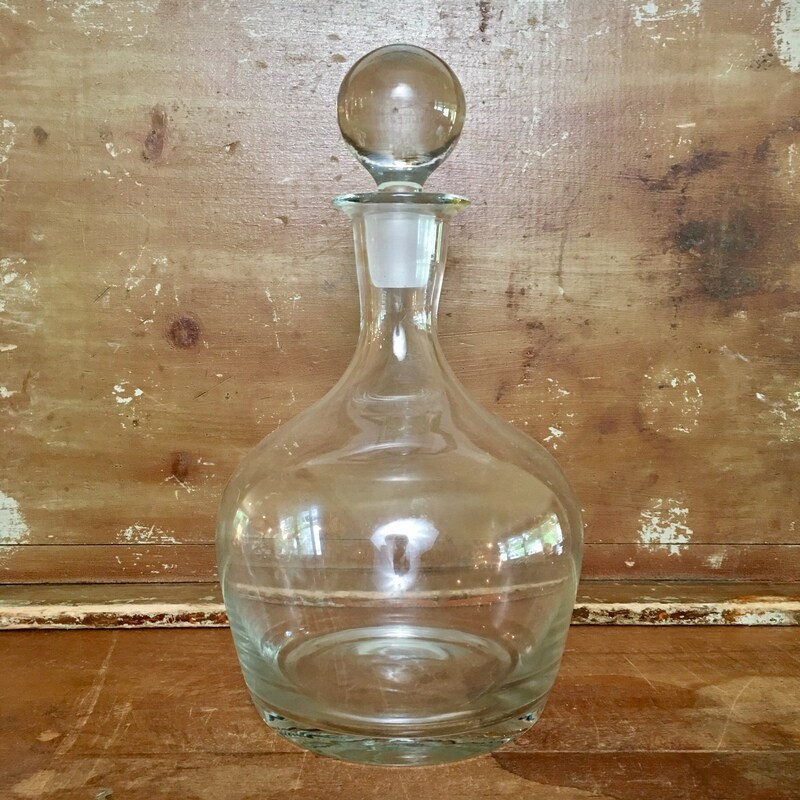 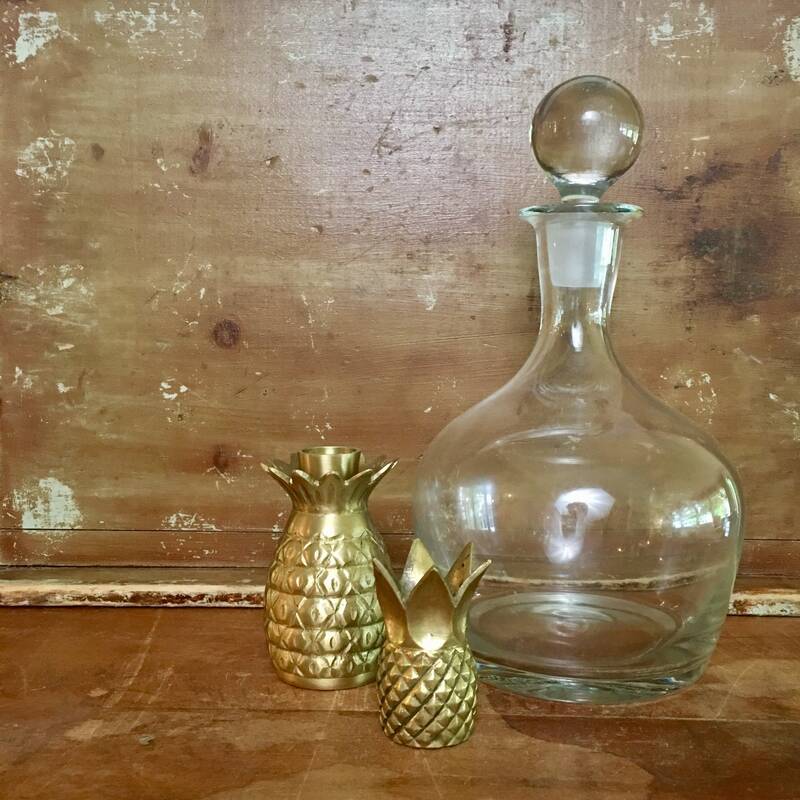 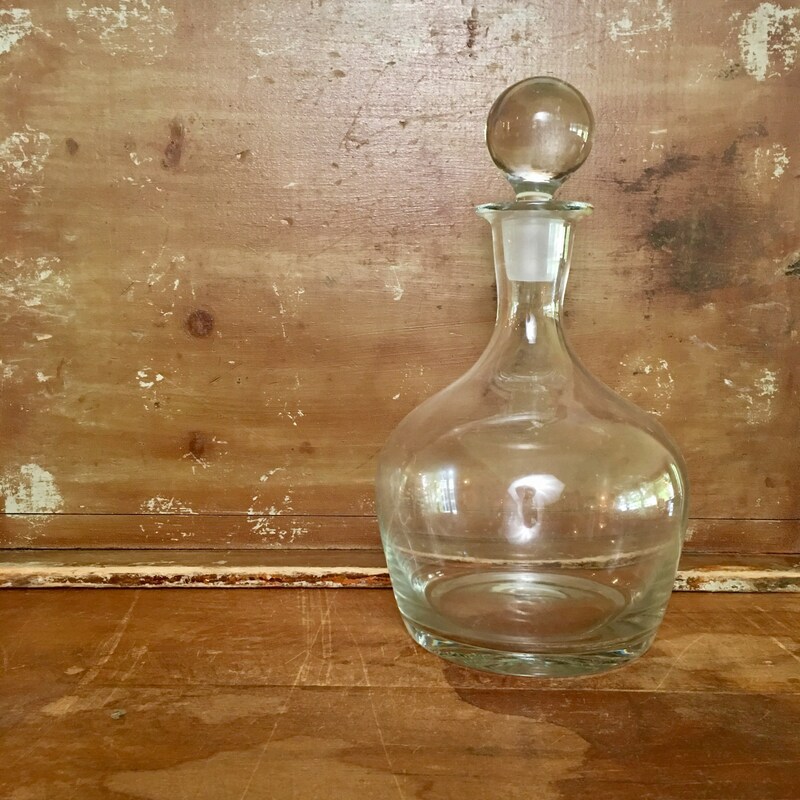 Handsome vintage glass decanter with a round stopper and round belly. 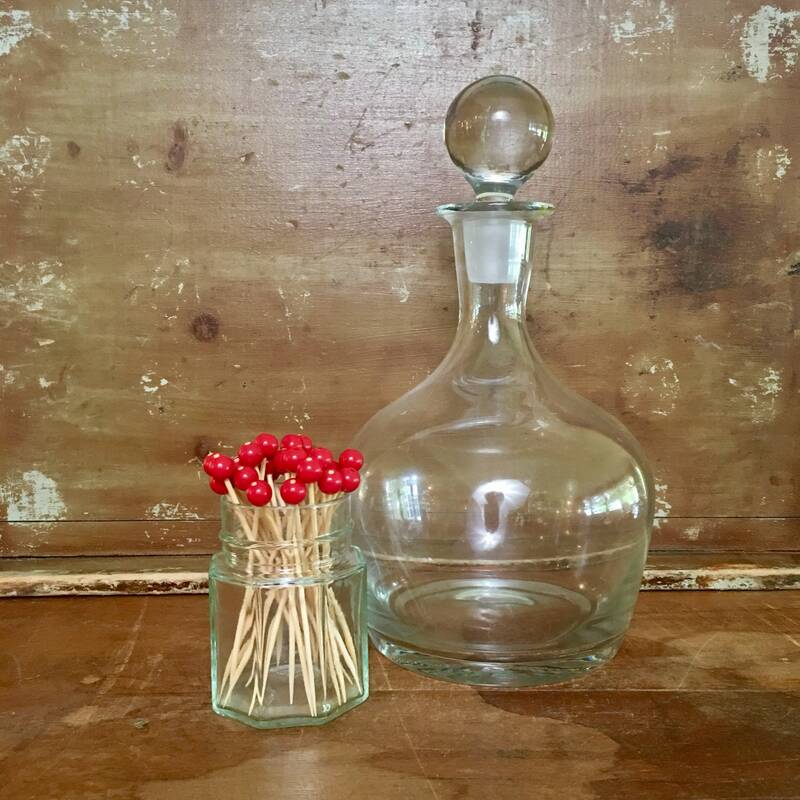 Excellent vintage condition - perfect for gifting. 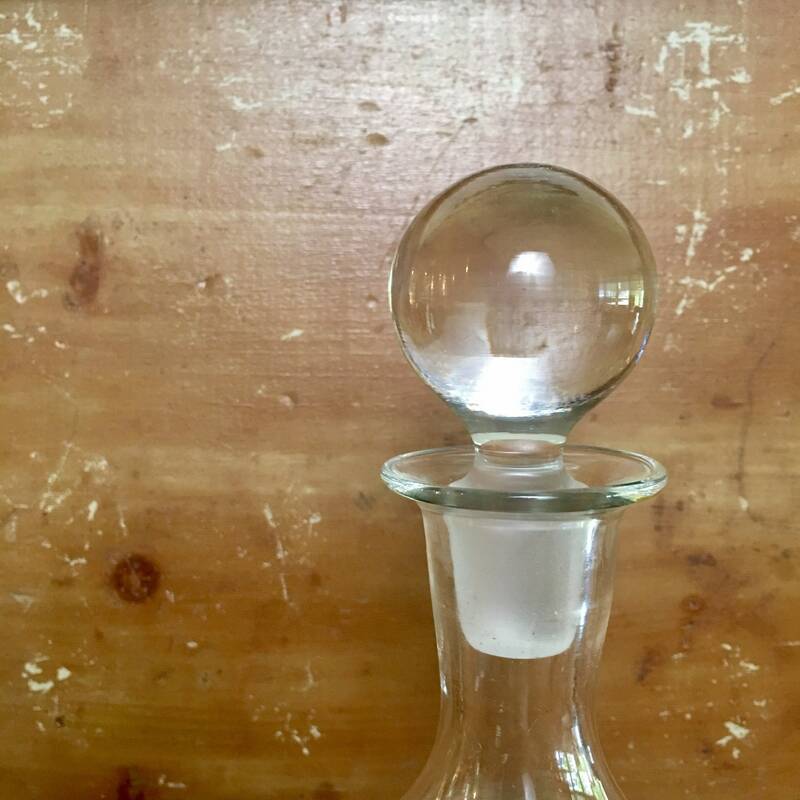 + Weighs 1 lb., 11 oz.